The story of Condor Travel is one of a group of visionaries who decided to challenge the status quo in 1977 by establishing a new DMC in Bolivia. Since they themselves were incessant travelers, their enormous dreams fueled the company’s leaders to steer Condor Travel to where it is now, at the top of its business sector. For more than 38 years, the company has adapted itself to the changing times, improving and expanding its services. 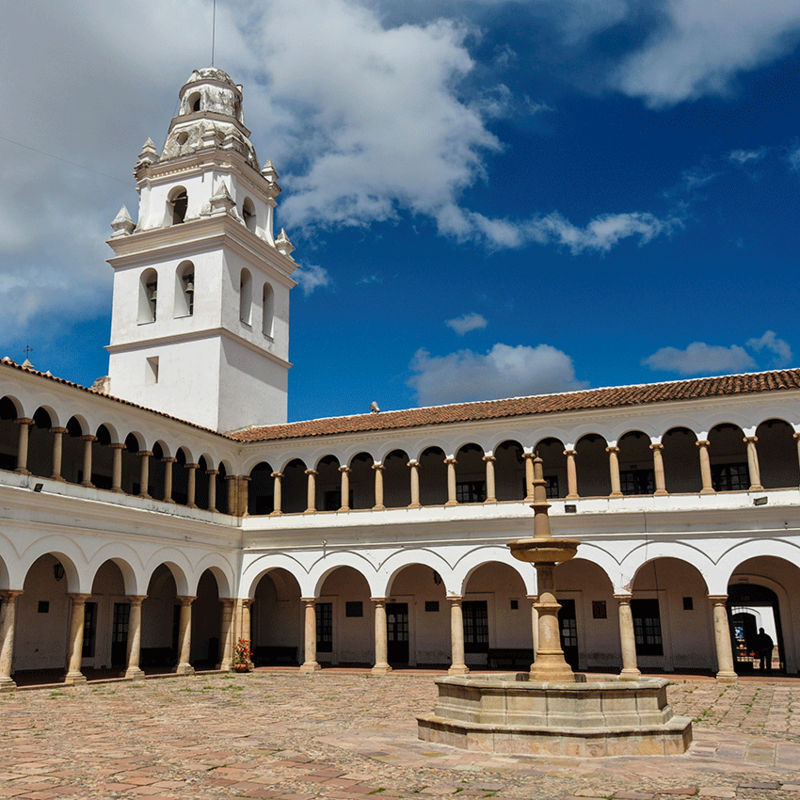 Condor Travel Bolivia focuses on leaving a positive impact on the regions where we operate. This is possible thanks to the commitment of our whole team that works in the office as providers. Showing clients the beauty of this country is possible by making their experiences unique while leaving an indelible positive footprint in both their memories and the regions visited. "It was a wonderful tour and Hector was an amazing guide. Everything was well organized and we really enjoyed the tour." "Carlos was an outstanding guide; we appreciate his excellent knowledge of the area, his pleasant and genuine attitude. We would definitely use this travel service again." "We would like to express how our trip to La Paz was amazing and it was all due to our guide Carlos and the best driver in the city, Wilfredo. Carlos made our experience very memorable. " 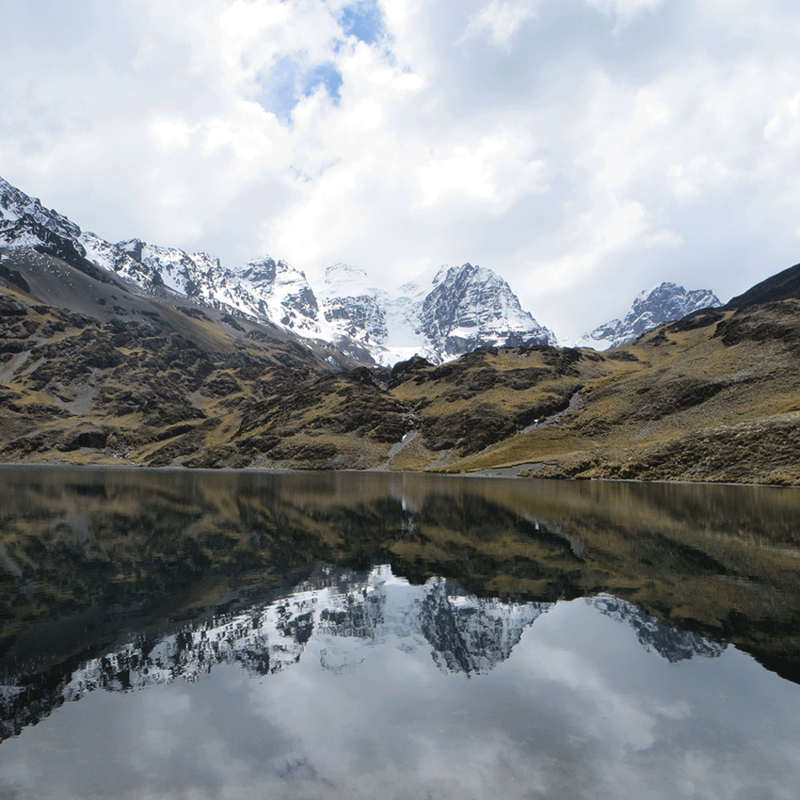 "We fell in love with Bolivia through the eyes of Carlos. Our city tour was very well planned. We had an opportunity to visit the city traveling on the three main teleferico routes. We felt like a local, and the views of the city were amazing." Bolivia is a multicultural country where inclusion is a rule. It is also a diverse country with its natural beauty and resources, where unreal landscapes mix with ancient traditions. New hotels are being opened capable of hosting all kind of events. 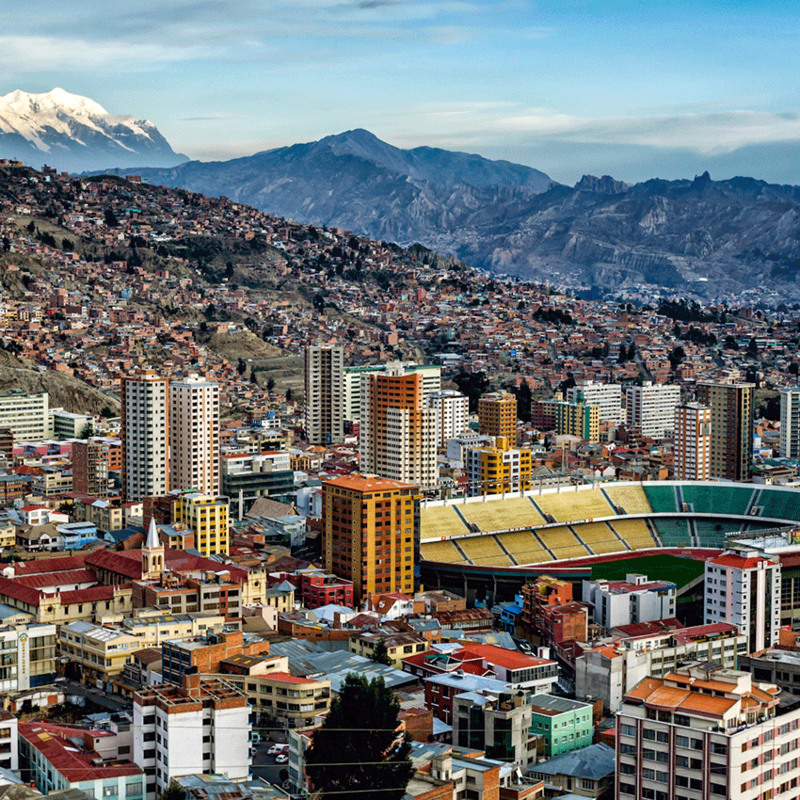 La Paz, Cochabamba, and Santa Cruz are the top destinations for MICE events. Bolivia is a place to discover. 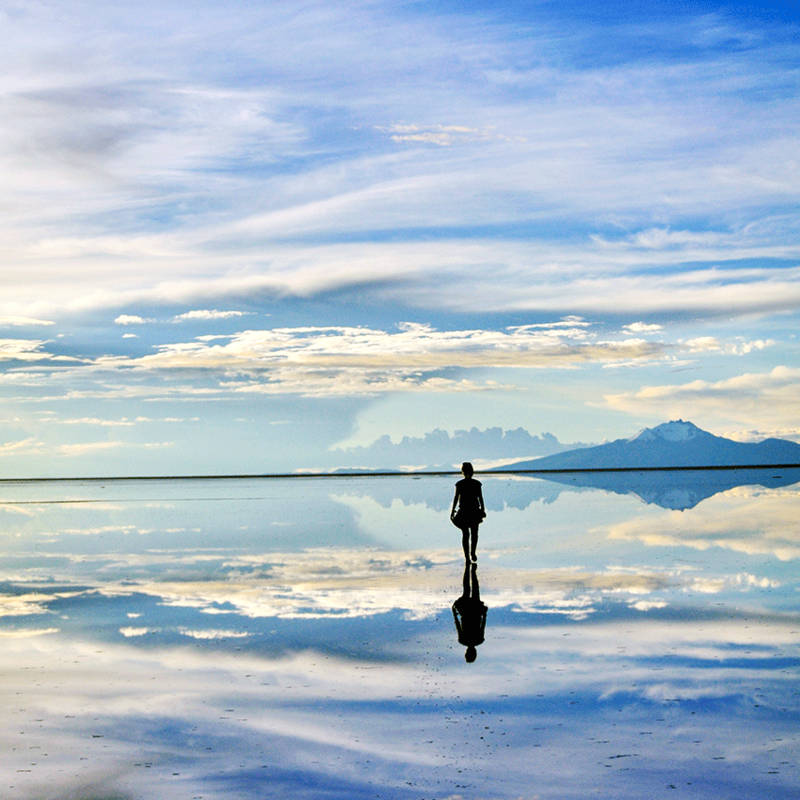 Uyuni Salt flats have become one of the most wanted destinations in the continent. Its natural beauty and surroundings complement a territory filled with nature and adventure, from the Andes range to the Amazon jungle. Bolivian culture and traditions are a living part of the country and its destinations, where you can become part of it and feel welcome all the time. Different national parks to explore!